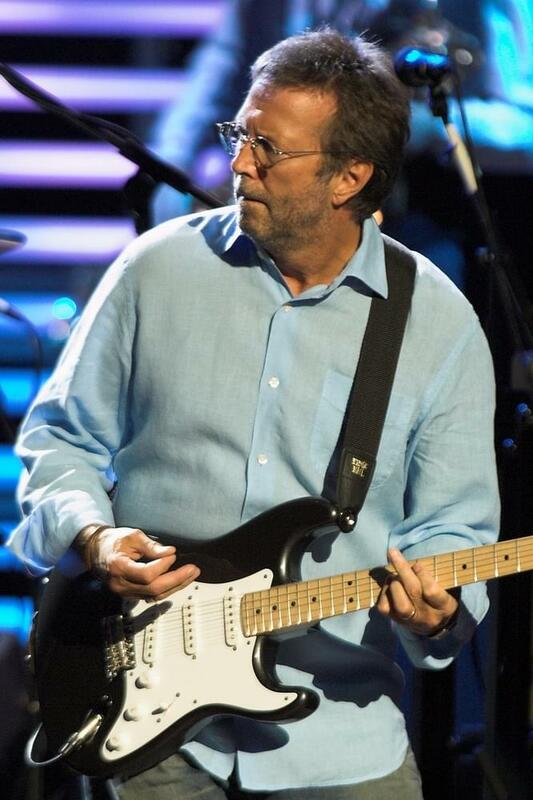 Fifty years ago today, September 6th, 1968, Eric Clapton became one of only a handful of artists to participate in a Beatles recording session, providing the lead guitar on George Harrison’s “While My Guitar Gently Weeps” at Abbey Road Studios in London. “While My Guitar Gently Weeps” is one of four Harrison songs on The Beatles, the two-disc set that is referred to as The White Album, which was released in November 1968. A 50th anniversary edition of the album will be released this November.